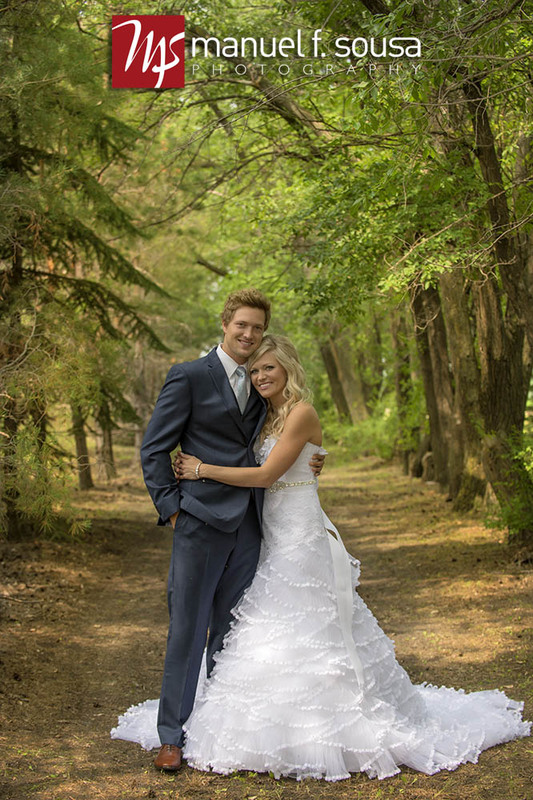 Jayelle and Benji's wedding in Niverville, Manitoba. My photography here in Winnipeg is best known for it's bright, vibrant colours in my images. When Jayelle hired me, she mentioned that she was interested in more of the vintage style. I like vintage style too but still prefer the bright colours more. It's all a preference. 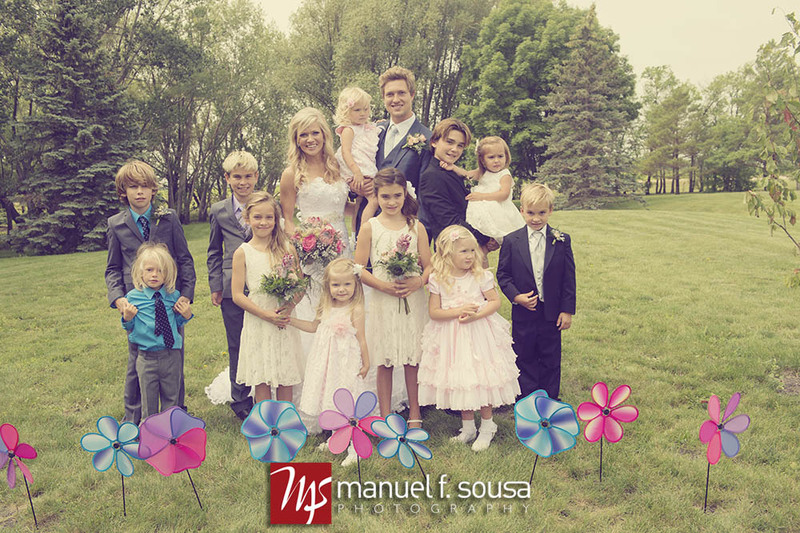 Here are a few samples from Jayelle and Benji's wedding. I actually had to over expose and flatten the histogram in Lightroom to get the vintage look. So much for getting my images lit perfectly and colour balanced too :) I actually think that the understanding of good light and colour balance is getting to be a lost art. The first 2 images I left as full colour and the rest are all softened with a bit of a washed out look. One I sepia toned for a different look.